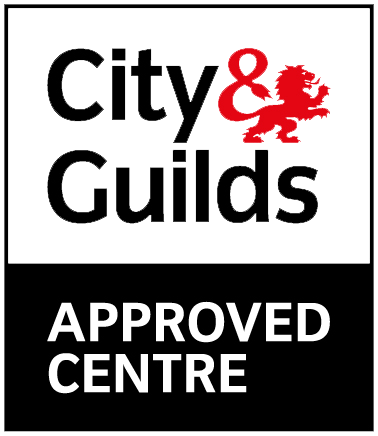 Attend your IOSH course in Liverpool at our City Centre location. 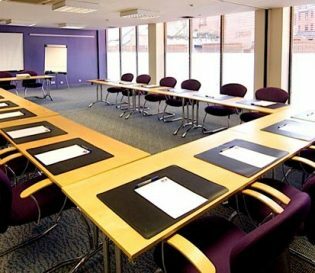 We’ve partnered with the Premier Inn Liverpool City Centre to provide a smart, relaxing and comfortable environment for your IOSH course. A short drive from the M62 and close to the Lime Street, Liverpool Central and James Street stations. 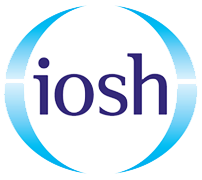 We run the IOSH Managing Safely course at centres Nationwide, and for groups of delegates on their site. Our Liverpool courses include lunch and refreshments, there is nothing you need to bring with you to your course, all materials are included. 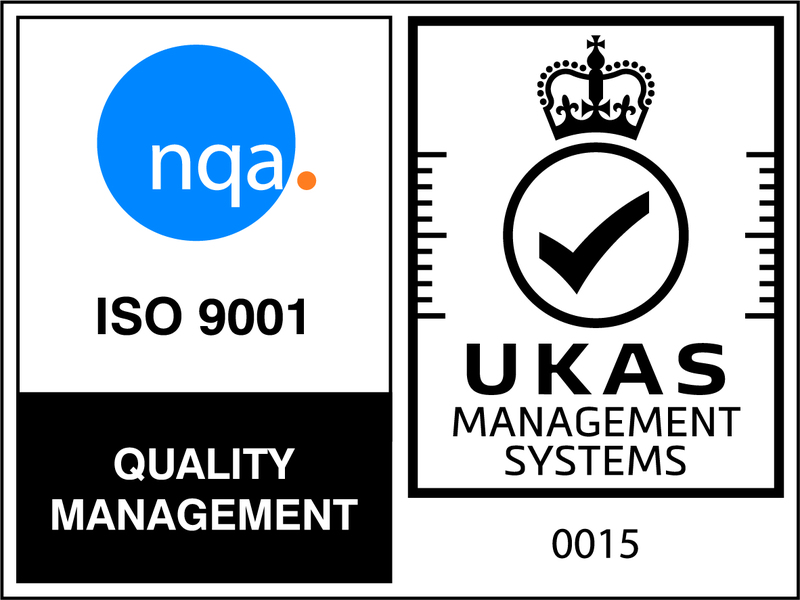 We have a 100% pass rate for our IOSH Managing Safely courses, we are so confident in our delivery of IOSH courses that if you don’t meet the pass requirements we will welcome you back on the course free of charge.